I am able to discover this hidden gem in the neigbourhood of Jurong West all thanks to Uncle Bob who posted about the stall on his facebook page. I made my way down to the far west on one weekend. 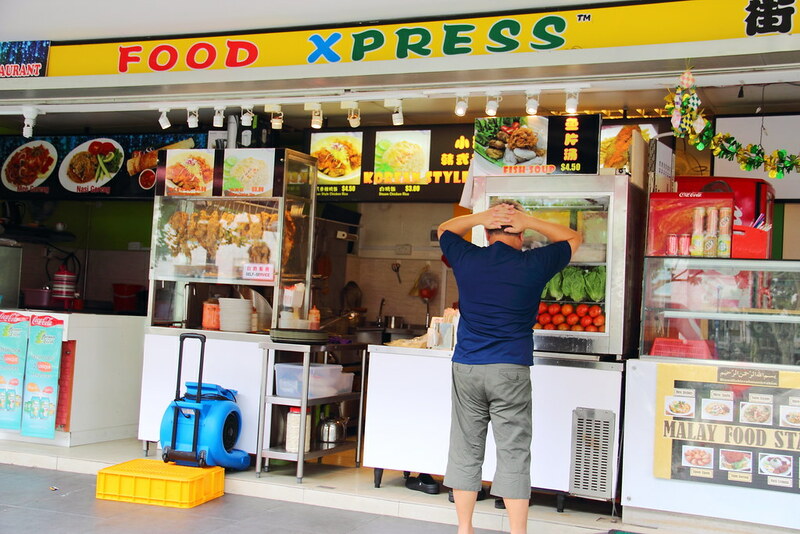 I was quite lucky because when I reached Food Xpress, the stall uncle was closing his stall for his afternoon break. He was nice enough to cook me one last bowl as I told him that I have purposely come on the way to try his fish soup. 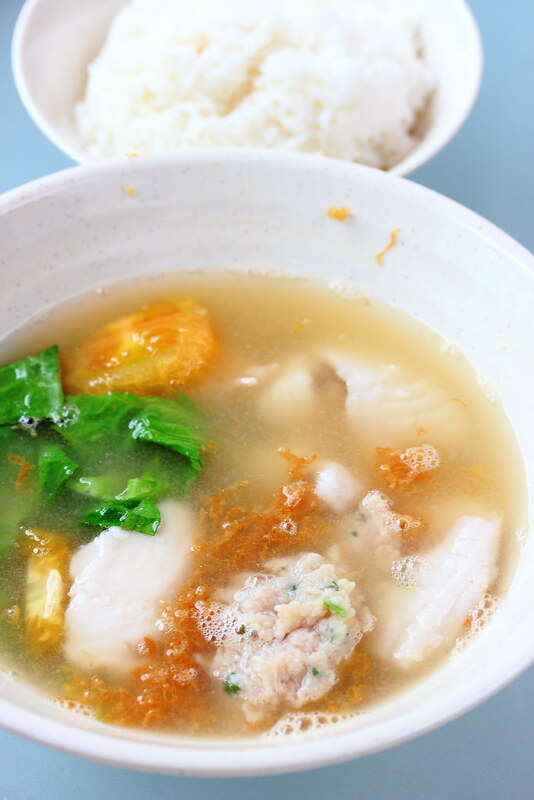 The bowl of Fish Soup ($4.50) comes with fresh sliced fish, tomatoes, chunks of minced meat & chicken and fried egg floss. There is quite a lot of ingredients for the price tag. 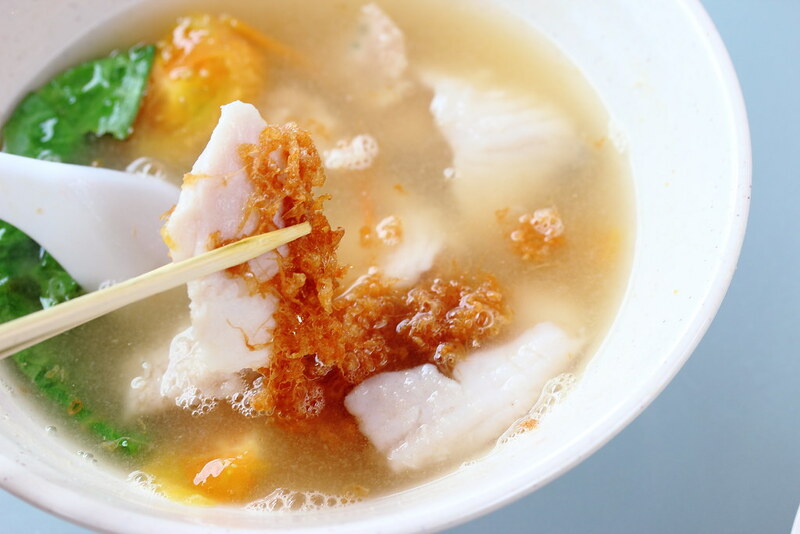 The soup has a robust depth to it with hint of tomato and sole fish flavour. I finished the soup to the very last drop. 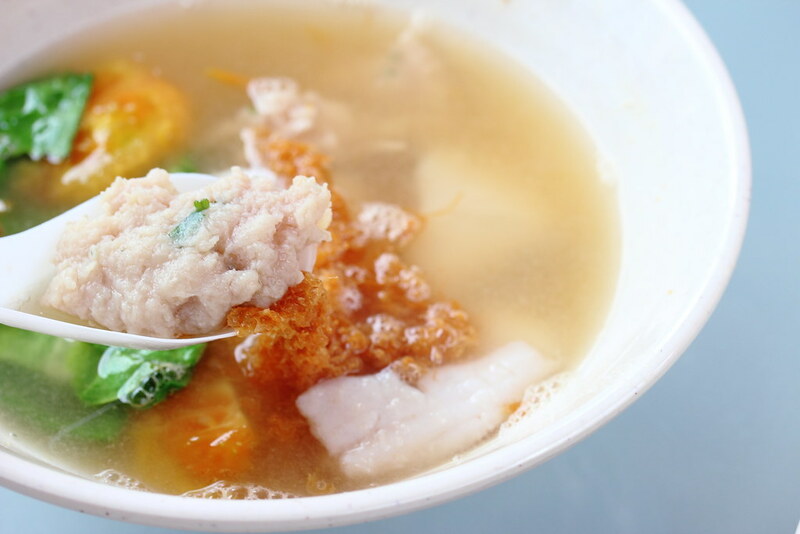 Besides the robust soup, the serving of the minced pork and chicken chunks are a first to me. This is probably the first fish soup stall I encountered this. 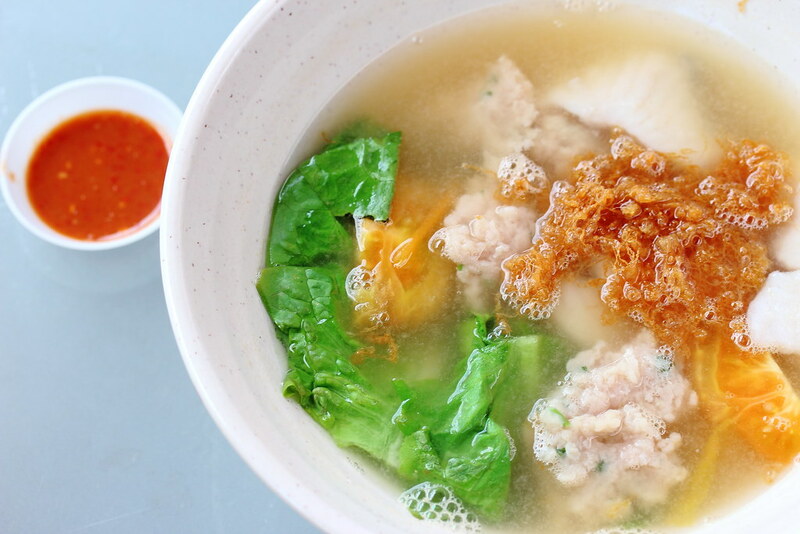 Lightly seasoned and flavourful, this is like having a siew mai in a bowl of fish soup. Another highlight is the chilli sauce. It has a spicy sharpness that is really shiok and goes well with the ingredients. I am glad once again to discover another good stall in the West of Singapore. To be frank, if I am to walk passed the stall along Jurong West street 75, I would have given it a cold shoulder. Once again, if not for uncle bob, I would not have known about this humble little gem in Jurong West.